View cart “Thank you God” has been added to your cart. 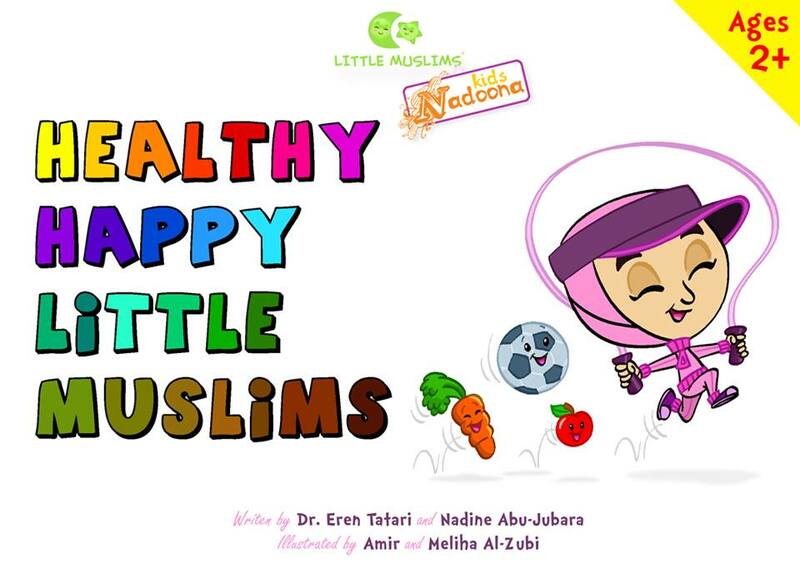 This book inspires your little Muslims to enjoy a healthier life as a result of their joyful belief in God! It even features a special smoothie recipe that you can make with your kid.